Book review – Page 2 – History… the interesting bits! 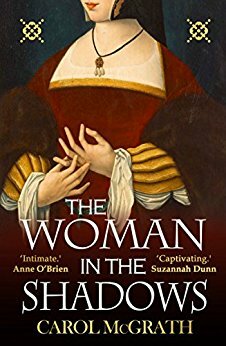 Today over at The Review, you can read my thoughts on Carol McGrath’s latest novel – out this week – The Woman in the Shadows, a fabulous look into the Tudor world of Thomas Cromwell’s wife Elizabeth. And there’s a fabulous giveaway – a paperback copy of this new release. Carol McGrath’s latest book, The Woman in the Shadows is a fabulous fictional account of the life and times of Elizabeth Cromwell, wife of Henry VIII’s famous – some would say notorious – adviser. It is an enjoyable, thoughtful story which gives the reader an insight into life in Tudor London, in general, and in a Tudor household in particular. 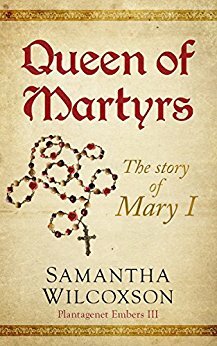 Following Elizabeth from the funeral of her first husband, through her widowhood and new love and marriage with Thomas Cromwell, this is not the story of Henry VIII and the Tudor court, but of the ‘ordinary’ people without whom the Tudors would not have been able to sustain their glamorous court. Fans of Jane Austen will recognise the players and the setting – Mansfield Park has been telling the story of Fanny Price and her happily ever after for more than 200 years. But behind the scenes of Mansfield Park, there’s another story to be told. When her widowed uncle made her home untenable, Mary made the best of things by going to live with her elder sister, Mrs Grant, in a parson’s house the country. Mansfield Parsonage was more than Mary had expected and better than she could have hoped. Gregarious and personable, Mary also embraced the inhabitants of the nearby Mansfield Park, watching the ladies set their caps for her dashing brother, Henry Crawford, and developing an attachment to Edmund Bertram and a profound affection for his cousin, Fanny Price. Mansfield Parsonage retells the story of Mansfield Park from the perspective of Mary Crawford’s hopes and aspirations and shows how Fanny Price’s happily-ever-after came at Mary’s expense. When I was told about the book Mansfield Parsonage: A Mansfield Park Regency Novel by Kyra C Kramer, I remember thinking ‘how brave’. 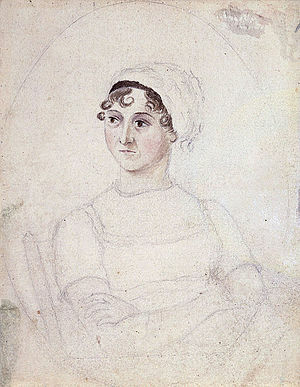 Kyra Kramer has rewritten Jane Austen’s novel, Mansfield Park, but from the point of view of a different character; that of Mary Crawford as oppose to the original heroine, Fanny Price. The idea was an interesting one, but could it work? Having opened the book with some trepidation – after all, Jane Austen is a difficult act to follow – I soon found myself drawn into this alternate view of Mansfield Park. I quickly discovered that Mansfield Parsonage: A Mansfield Park Regency Novel is an absolute delight to read. Written in the spirit of Jane Austen, Kyra Kramer; has managed to emulate the language, storyline and even the subtle nuances of the great novelist. If you haven’t read Mansfield Park, do not worry; Kyra Kramer has cleverly blended the original novel into her new adaptation, including the politics of the time, such as war with Napoleon, the Whig and Tory parties of British politics and the slave trade. The father of Mary’s love interest, Edmund, is a slave owner in the West Indies and it is interesting to see how Mary Crawford, an opponent to slavery, reconciles her own interests in Edmund against her abhorrence of slavery. Looking at the story from Mary Crawford’s point of view makes an interesting turnaround and provides a new and exciting story for avid Jane Austen fans. This is not a rewrite of Mansfield Park, but rather and alternative look at the same story. Mary Crawford is viewed much more sympathetically than in the original book. She comes across as a generous, forthright girl, unaware of Fanny Price’s designs on her own love interest, Edmund, or her consequent animosity towards Miss Crawford. 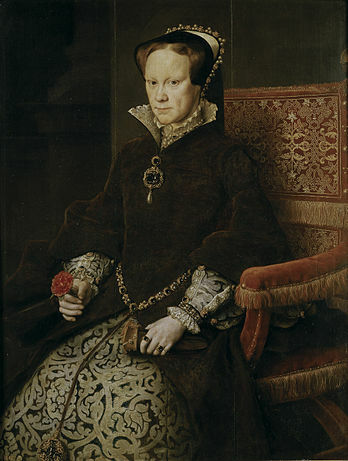 Indeed, Mary acts as Fanny’s champion on several occasions, much to Miss Price’s ingratitude and chagrin. “Your cousin is very generous and tolerant of discourtesy; I am thoroughly ashamed of myself for monopolising her horse,” Mary said, as she and Edmund walked through the park toward the Grant’s home. “If there is any creature alive who could be less offended than my cousin, I would be surprised; I am sure Miss Price does not begrudge you a loan of the mare,” Edmund assured her. “Miss Price is stronger than she appears, and more resolute than one would suspect with such a yielding temper. If she is to be Poland then she would be Poniatowski; earning admiration and respect regardless of her subjugation to France,” Edmund argues. “That is easy for the french to say,” Miss Crawford gave Edmund a pointed look. 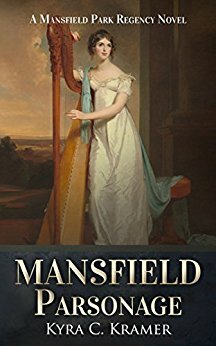 Mansfield Parsonage: A Mansfield Park Regency Novel is full of wonderful, vivid characters, their stories told in the best tradition of Jane Austen herself. The relationship between Mary Crawford, her brother Henry and sister Mrs Grant, is wonderfully told and their interactions are a delight to read. The central story, of Mary and Edmund’s relationship, is beautifully re-told; the little allusions to Fanny’s jealousy providing a new insight into the original heroine. Mansfield Parsonage: A Mansfield Park Regency Novel provides us with an excellent opportunity to look at a beloved and familiar story from the viewpoint of an alternative protagonist, while not taking away from any of the major events and personalities of the original story and characters. You really feel that the author put herself into the head of Jane Austen when writing. On every page she has emulated the words and actions of the original characters with stunning accuracy. Fans of Jane Austen can surely find nothing but pleasure in reading this wonderful novel. Kyra Kramer is a medical anthropologist. historian and devoted bibliophile who lives just outside Cardiff, Wales, with her husband and three young daughters. 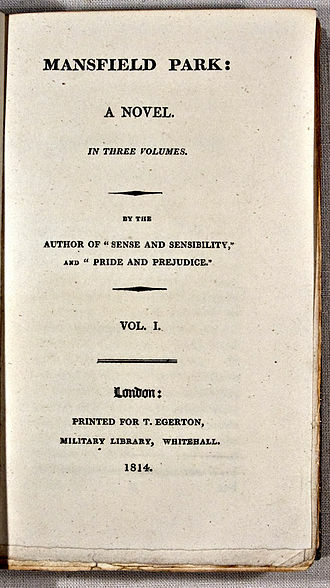 She has a deep – nearly obsessive – love for Regency Period romances in general and Jane Austen’s work in particular. 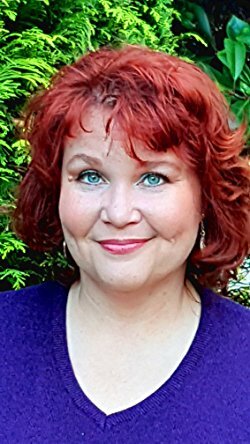 Ms Kramer has authored several history books, including The Jezebel Effect and academic essays, but Mansfield Parsonage: A Mansfield Park Regency Novel is her first foray into fiction. My book, Heroines of the Medieval World, looking into the lives of some of the most fascinating women from medieval history, will be published by Amberley on 15th September, 2017. It is now available for pre-order in the UK from both Amberley Publishing and Amazon and worldwide from Book Depository. 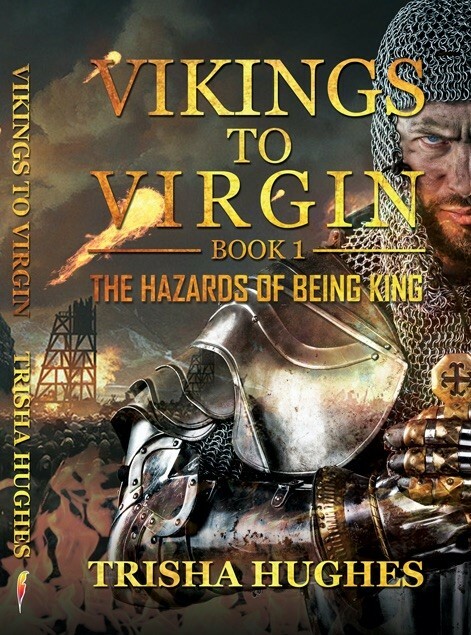 Vikings to Virgin Book 1: The Hazards of Being King by Trisha Hughes is a thoroughly engaging and entertaining introduction to English history. Fast-paced and accessible it relates England’s history in a chronological narrative, from the time of the Viking invasions to Elizabeth I, arguably England’s greatest queen. In England, the story of our kings tells the history of the country and its people. From the likes of Alfred the Great and Edward the Martyr, through Henry II to Richard III and Queen Elizabeth I herself, the monarchs defined England’s history and the direction that was taken by its people. Trisha Hughes shows us that journey, pointing out where paths deviated, where events overtook the king and the people asserted themselves, such as Magna Carta and what could have been. 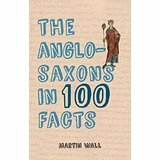 A great introduction to the length, depth and breadth of English history. Telling the story of each king in turn, it gives you their highs and lows, what they are famous for and the good, the bad and the despicable of each era. 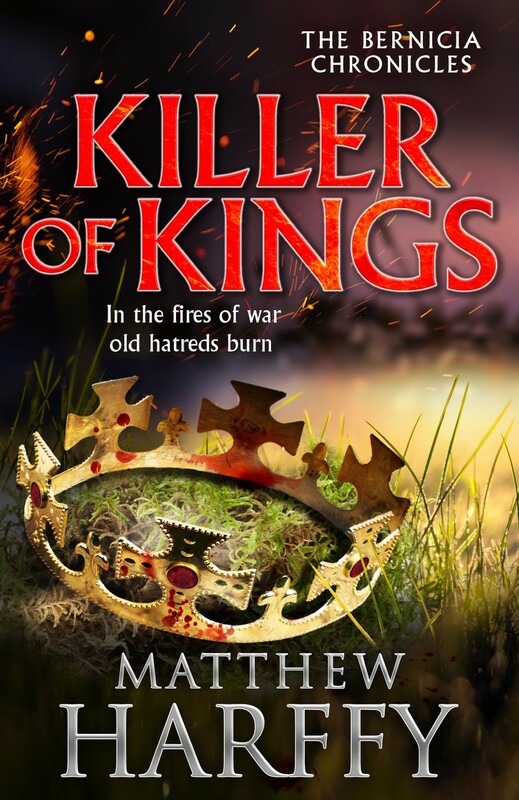 The author’s depth of knowledge of English history allows her to tell us the story of each king in turn, from the Saxons, the Danes, the Normans and Plantagenets, through to the Tudors, giving each monarch her personal attention and a fair appraisal of their achievements, failures and character, but giving no quarter to the ruthless and the weak alike. By all accounts, Maud was remarkable. She was said to “have the nature of a man in the frame of a woman.” Fierce, proud, hard and cynical, her love of politics overshadowed all other passions. But Maud was with her husband in Anjou when Henry died and Stephen was first on the spot. Stephen also had an advantage – his brother was Bishop of Winchester with a great voice in council and with this backup, the barons stood by him. 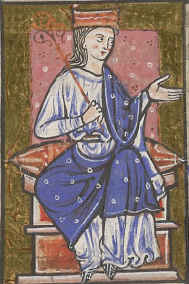 The speed with which the aristocracy accepted Stephen was mindboggling and speaks volumes about the rules regarding female queens in the 12th century. The prospect was not a promising one for Maud. There was also the question of who had the most power, and in England at this time in history, succession was still not fully decided by blood alone. If that had been the case, Henry would never have been king in the first place. 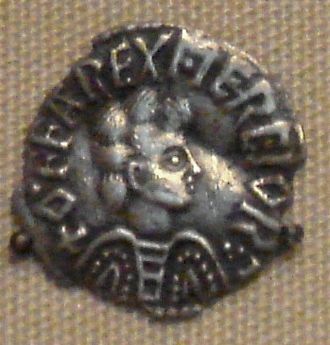 Henry had snatched the throne from William Rufus, and then stolen the throne from right under his elder brother’s nose while Robert was crusading in Sicily. It seems that history was repeating itself because Stephen had no real claim since there was an elder brother, Theobald of Blois, whose blood claim was stronger. But Stephen was wealthy, powerful and charming and his wife’s country of Boulogne was important to England. 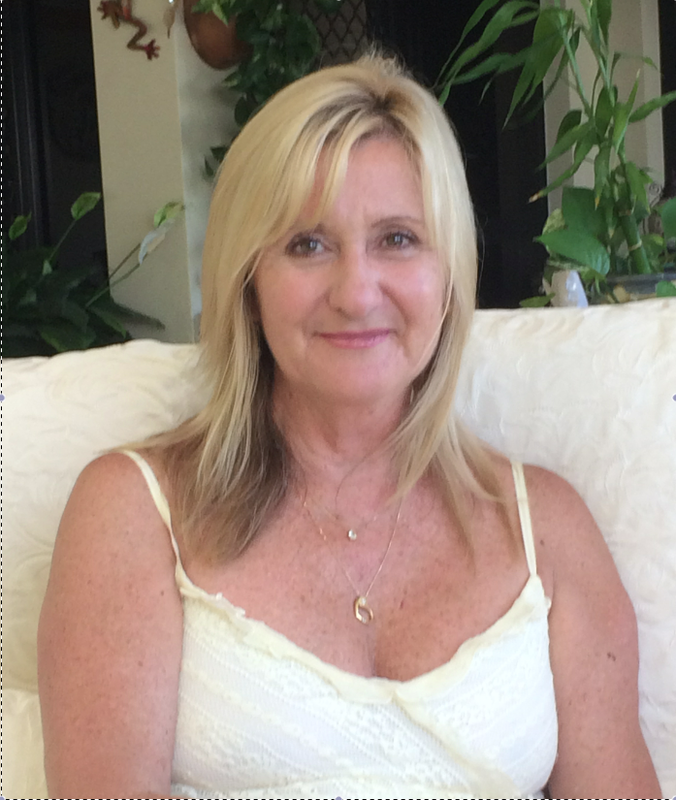 Trisha Hughes writes as if she is in the room talking to you. Her fun and easy manner makes the book a thoroughly enjoyable read. Her stories are engaging and her knowledge and love of English history shines through in every page. This book gives you the best and worst that English kings had to offer, giving an entertaining commentary and interesting insights into the characters and actions of the various kings and queens. The author’s assessments of the highs and lows of each reign are testament to her love of history and the depth of research she has invested in this marvellous book. 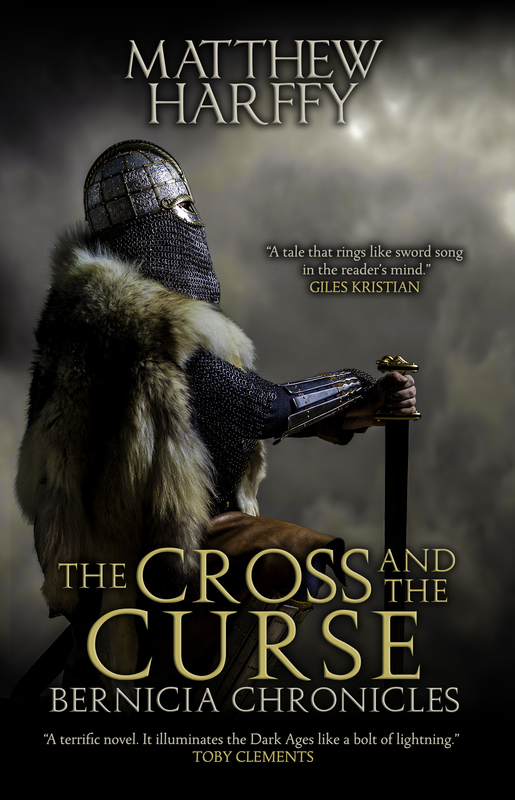 Vikings to Virgin Book 1: The Hazards of Being King can be read and enjoyed by all. 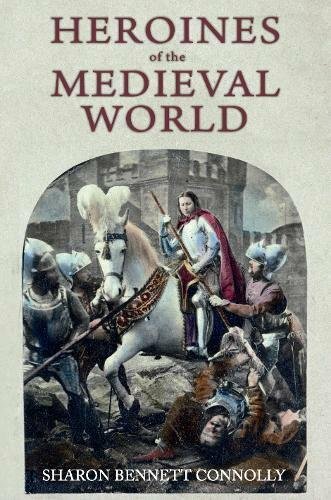 It would be incredibly useful to anyone wanting an overview and understanding of the life and times of England’s medieval kings. Whether reading for fun, or to expand your knowledge, from teenagers to octogenarians, from the amateur history fan to those new to the subject, there is something in this book for everyone. My latest book review, of MJ Neary’s latest novel, Wynfield’s Kingdom: A Tale of the London Slums, the first novel of his stunning new series, set in Victorian South London, has gone live over at The Review today! 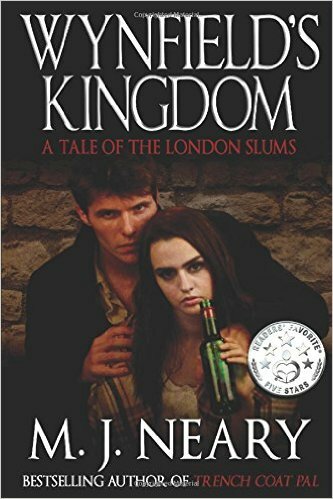 Wynfield’s Kingdom: A Tale of the London Slums is one of those amazing books which makes you feel like you’ve discovered something really special. Set mainly in the slums of Bermondsey and Southwark in South London, it paints an image of Victorian London which will stay with you for days – and nights – afterwards. The novel is an amazing story of human existence and endurance, with so many twists and turns that it will not fail to surprise and mesmerise you. The fact you never quite know what the next chapter will bring keeps you hooked and curious to the very end. Tom did not trust Diana. She might have been helpless but certainly not harmless. Feebleness and innocence are not synonyms. She was dangerous precisely because of her physical weakness. One could expect anything from her. Tom feared that she would torch the tavern out of sheer spite. 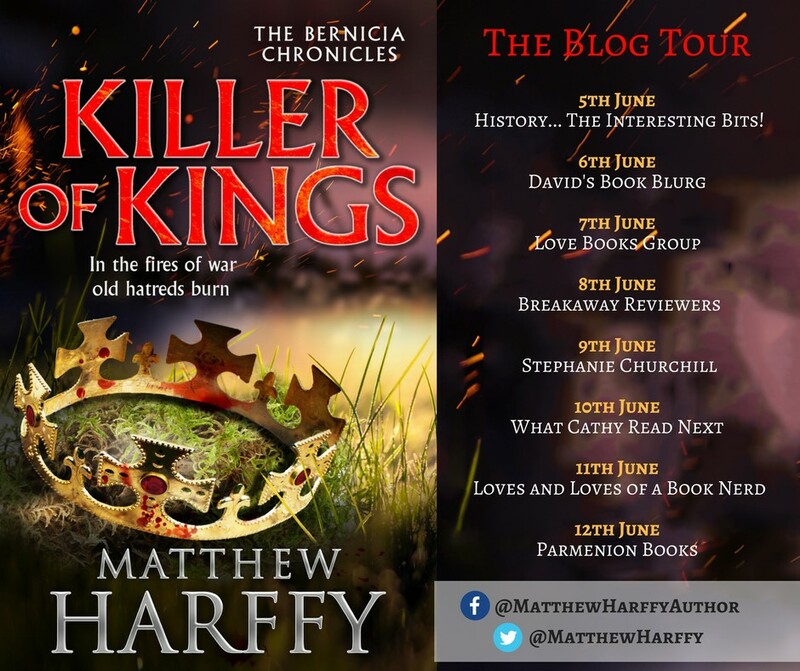 To read the full review of this fantastic novel – and to enter the prize draw and be in with a chance of winning an e-book in the giveaway, simply visit The Review and leave a comment. Good luck! 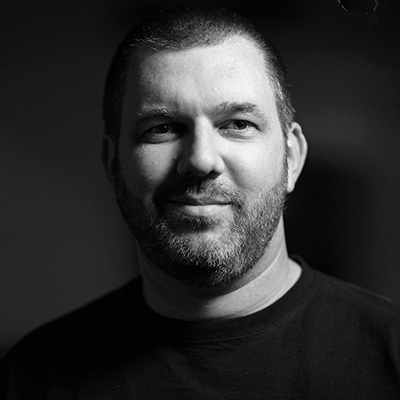 My latest book review, of Derek Birks‘ latest novel, Scars From the Past, the first novel of his stunning new series, set 10 years after the conclusion of his fantastic Rebels& Brothers series, has gone live over at The Review today! 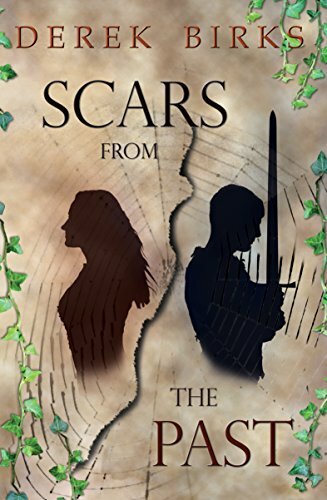 Scars From the Past is the first novel from Derek Birks’ new series and, I have to say, it is the ultimate page-turner! It is a new direction for the author. 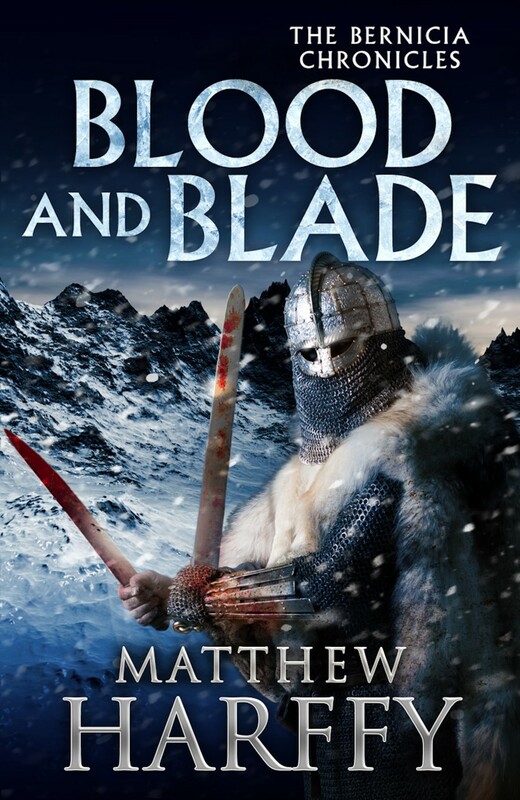 While there is just as much action as in the first series, the story is less about national politics and more family orientated, as the Elders fight to survive, and to avoid the family imploding.Where the first series concentrated on duty and feudal loyalty, this new novel examines more personal relationships; love and friendship. The original Rebels & Brothers series told the story of Ned Elder, a Sharpe-like hero who fought his way through the Wars of the Roses and Edward IV’s battle to win – and hold – the throne of England. The new series, set ten years after the end of the fourth book, The Last Shroud, follows the adventures of the next generation. Ned’s son, John, is a young man finding it difficult to live up to his father’s legend and the reader follows his journey as he realises his own identity and that duty and responsibility are not so easy to run from…..
To read the full review of this fantastic novel – and to enter the prize draw and be in with a chance of winning a hot-off-the-press signed paperback copy in the giveaway, simply visit The Review and leave a comment. Good luck! Read my review of G.J. Berger‘s wonderful South of Burnt Rocks West of the Moon. South of Burnt Rocks West of the Moon was a wonderful surprise. 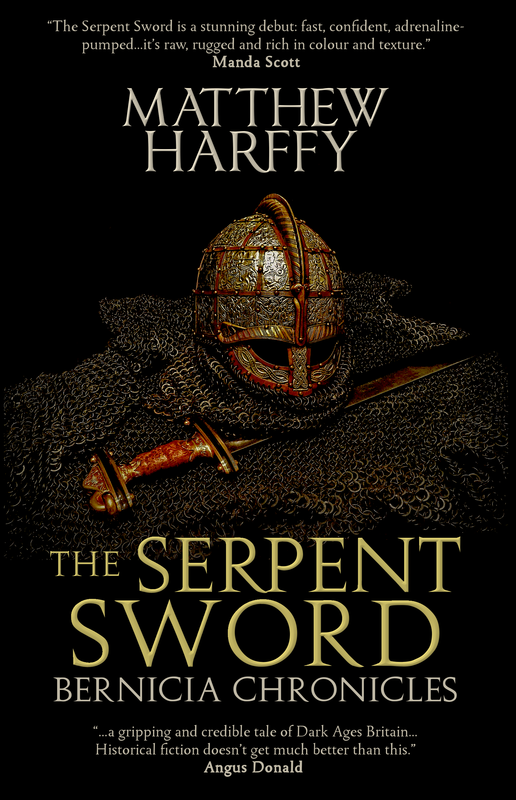 It is one of those thought-provoking books that you don’t come across very often; transporting you back in time to the Roman occupation of the Iberian Peninsular. The heroine is a young girl, Lavena, not yet out of her teens, who is trying to fulfill her promise to her parents and save her people, whilst at the same time coming to terms with her father’s past. Having peacefully co-existed with the Iberian natives, the Roman army has a new leader, and new agenda. They are searching for their lost scouts, for native gold, and eager for slaves. 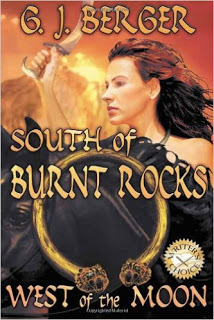 The Romans are relentless but Lavena must find a way to fight them with her small band of devoted warriors. 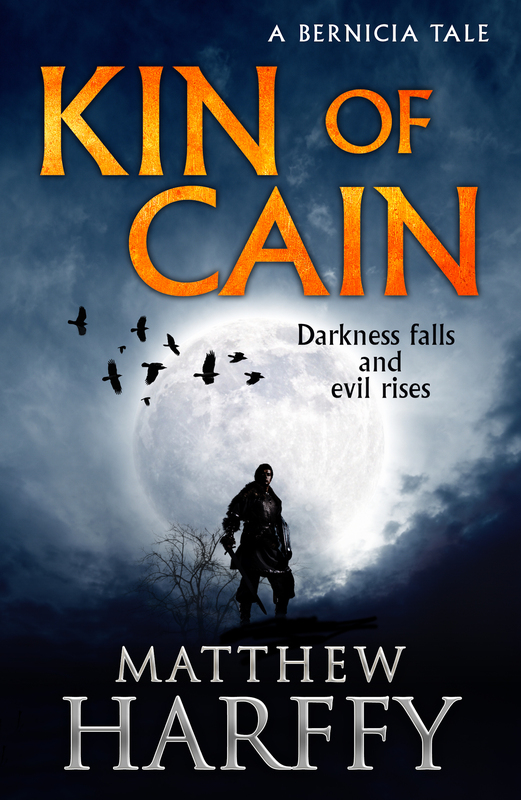 Among the Roman legions is one man, Martius, who searches for the truth about his missing brother but is also drawn to the ‘barbari’ girl, who appears to him in only glimpses through the trees. The wonderful prose of the book draws you in, the language paints its own picture of Roman occupied Spain, respecting the spirits and ancestors of the native tribes and weaving a spell that keeps you enthralled in the book to the very end. The nobles quieted and leaned in further. … She told them what she could of the battle for her village, but not about how her mother and those with her died, not about the real end of the she-warriors. She told them how she fled. G.J. Berger recreates the land of the Iberian Peninsular wonderfully; describing the landscape and its people in such amazing language that you can’t help but feel transported there. The contrast with the vast fighting force of the Roman army, the inexorable, unbeatable military machine that moves over the land relentlessly. The characters are vivid and have a realism to be marvelled at. They are human, suffering through their fears and doubts, making mistakes and sometimes surviving in spite of themselves. You find yourself urging Lavena on, while feeling suitably disgusted at the mean, lascivious, grasping Roman leaders. I can’t tell you how much I enjoyed reading this novel. It was a surprise from the first words, drawing you in, leading you on Lavena’s journey and seeing the country of Spain in its early days; the landscape itself becoming part of the story. The sights, sounds and smells of Roman Spain invade your mind as you read. It is hard to believe this is a debut novel. The storyline is impressive, the language polished; everything about it comes from a storyteller of immense skill and vision. It is a book not to be missed.